Hello everyone! I am writing this blog post from beautiful New Brunswick, Canada, where I am on a much needed week long vacation. Its a rainy day, so this is a nice time to review what has happened this whole month in my shops! As you know I am tracking my growth on all my print on demand websites over time, and comparing them as a whole. Last month I had my best month so far.. and this month I surpassed it! I think this actually marks 6 months on Zazzle now, so I am very happy to be seeing growth over this amount of time. This month was a pretty exciting month! 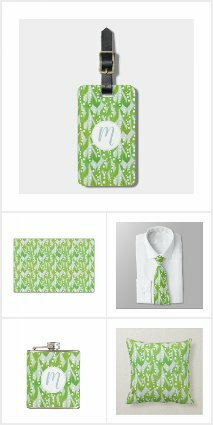 I was much more active over my social media streams and I did a lot of extra posting to my zazzle store. I was able to post real pictures of a skin I bought in Nuvango, resulting in lots of traffic & reblog from Nuvango on my tumblr. 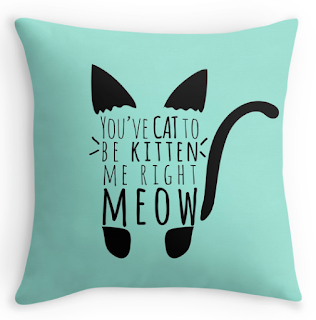 My "Cat to be kitten me" pillow that I bought my sister was used by Redbubble in a "Caturday" instagram contest, which resulted in a lot of traffic (609 likes, a RB sale & new followers & likes on my instagram page). Here is the breakdown for this month! I am starting this post off with my society6 shop, because it is the one with the least to say. :P I haven't been doing much with this shop, I just have a few designs up there. I am not yet in the "marketplace" and that requires a lot of networking. I would rather focus on my other shops for now and start working on this one when my works are browsable through Society6 themselves. 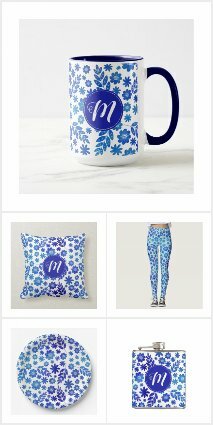 Advertising/Sharing: None - just browsing society6 for now and attempting to break in to the artist community there. My Nuvango shop currently has 30 designs on it, so I can only add more when I decide to disable another design from my gallery. Because I like my gallery so far, I am going to leave it as it is for now (unless I make something I think is really stellar, or if another design just isn't getting the same amount of traffic). I will be sharing different products over the next few months however, and staying up to date with other artists work! Advertising/Sharing: High amounts of sharing over polyvore and wanelo, some sharing over pinterest and a product review with pictures. 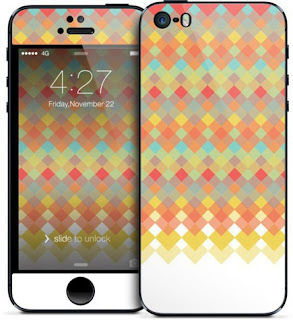 Most liked design: Still my tri-colour geometric pattern (38 likes)! My redbubble shop was sort of depressing for a little while there. It was the second print on demand website I joined, yet my Nuvango shop consistently saw sales while this one stayed quiet. Now I am beginning to see sales, which is really nice. Redbubble has started to add more products along with a "tiling" option to the design process, so I might just update this shop more than I usually do. I sold the pillow to someone else! For a while there, I thought my sister and I were the only people to find this funny. 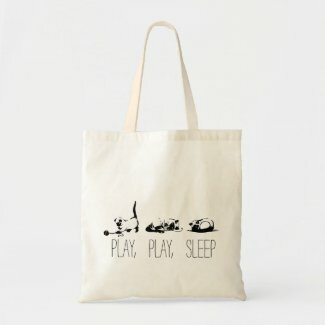 Since it was featured in RedBubbles caturday instagram post, I saw a few sales and noticed this design getting consistent views on my zazzle shop, as well. Cat to be kitten me pouch, in a lovely light green. 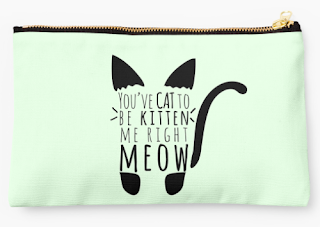 This is a new product on RedBubble and these pouches are so nice! I hope whoever bought this posts pictures, I would love to see how they look in person! 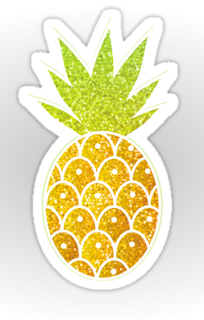 This is the second pineapple sticker I have sold on RedBubble. XD It is funny how this design doesn't get much attention on any of my other print on demand websites but is my most popular on RedBubble. This is why I love posting on multiple PODs... some designs appeal to a completely different audience! 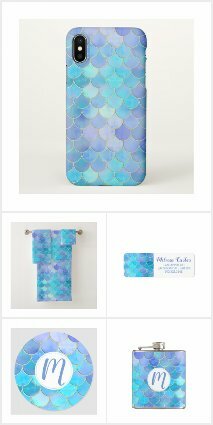 Last but not least, my Zazzle Shop! I saw lots of traffic to my shop this month as well as sales - this is my best month on zazzle. I said that last month too! ;) I am seeing a gradual increase of sales over time, which is really nice. Quick Create still is not working well, so I have been manually adding my designs to individual products. I still have not completely caught up adding all the designs I made in April and May, but I should be done by the middle of June. This month I contacted Zazzle about my W-8 BEN form. I FINALLY got a response... and it turns out I forgot to add my middle name to my payment settings, when I had added it to my form. You have to have your name EXACTLY matching on both. Soo I sent in my form again, and this time my payment settings also have my middle name. Lesson: Read everything very carefully or be prepared to wait 5 months + for your zazzle form to be completed. 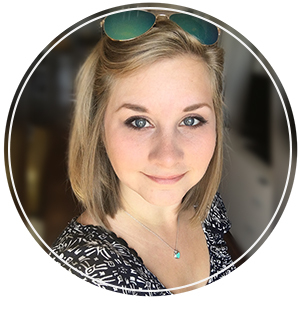 In total I made 13 sales over all of my shops - my most in one month ever! :) Since this marks 6 months on Zazzle, I am going to make a month by month comparison of my sales very soon. These posts really encourage me to continue on, and I hope that the stats I provide help encourage others or will atleast make interesting month by month comparisons of the market. Now, back to my holiday! Have a good week everyone.